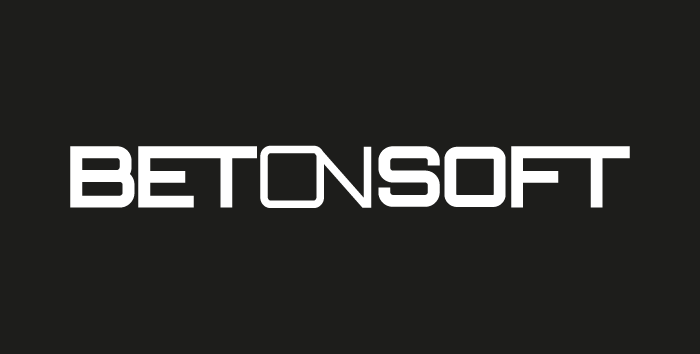 BetOnSoft is an international gaming software company which offer their games in 11 countries across the world. They offer a range of different types of casino games including slot and their range has both land-based, online and software download options to give all types of gamers the option to choose the type of gaming which works best for them. BetOnSoft offers over 110 single player online games including their range of slot machines, roulette and blackjack. Their games are mobile ready and fully optimised for mobile gamers. BetOnSoft slots include Break the Bank, Diamond Dare and Arcadia: 3D Slots. They have both three- and five-reel varieties. They have also developed a range of progressive slots including the popular Legends of Avalon slot. BetOnSoft games and developments are used by a wide range of different casinos and often their games are included amongst a much larger portfolio of games from a wide range of different producers. 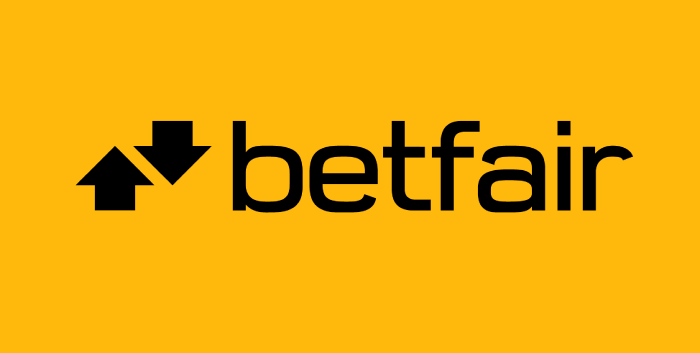 Now, you may know that there are more than few gambling software providers, but BetOnSoft (also known as Saucify) managed to build their reputation as one of the major developers in the past few years. One of the most important facts about this provider is that their casinos usually accept American citizens. Thus, BetOnSoft is one of the few companies that offer their products on the major US market. BetOnSoft’s 3D slots are their particular trademark. So far, they have created and released more than 70 3D slots. In addition to slots, BetOnSoft have also created a number of other casino games, such as Blackjack, Roulette, as well as video poker games and standard non-3D slots. Considering that BetOnSoft have developed so many games, it is not surprising that many of their titles are listed among the top online slots. Many of their games are available at slots sites featured on SlotsWise, so if you’re looking to try out BetOnSoft slots, plenty of options are available. Let’s have a look at some of their top slots. It is pretty difficult to find someone who isn’t familiar with the story of Robin Hood, so this game doesn’t need an additional introduction. It is a five-reel slot game with 20 paylines. You will see Robin Hood on the reels, as well as a range of other associated characters and symbols. The game can be played with a minimum of 20p. The maximum prize is limited to 8,000 coins. Sticks and stones may break my bones goes the old saying, and you will see plenty of sticks, stones and bones of the reel of this unique BetOnSoft slot, available at a range on online casinos. This game comes with 30 paylines and the minimum stake is 30p, or a penny per payline. You can win a maximum of 2,000 coins if you hit the top combination. There are plenty of other BetOnSoft games, including Legends of Avalon which might be their most popular title ever.